In collaboration with Wide Africa we've pulled together a selection of top restaurants and things to do while visiting Cape Town for the AAPG | SEG ICE 2018 and 25th Africa Oil Week. 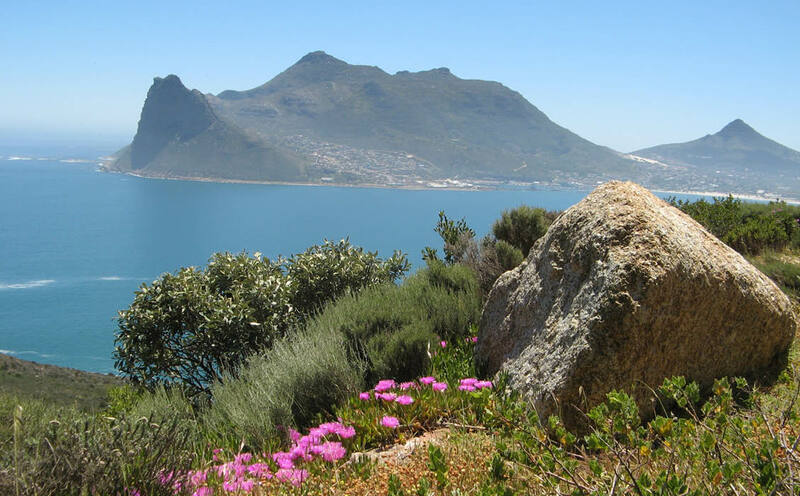 Whether you want to sit down to a traditional Bobotie, take a scenic city tour, test your bravery by getting close to the sharks or if that's all too much for you perhaps you just want sit back and enjoy the infamous liquid produce of South African grapes. Whichever it is, we're sure to have something for you here! Photo credit: Wide Africa It is of course with upmost importance that we keep our tummy's filled during these conferences; giving us the vitality we need to push through each day and secure the deals we need to! Here are some recommendations we have pulled together of places to eat. 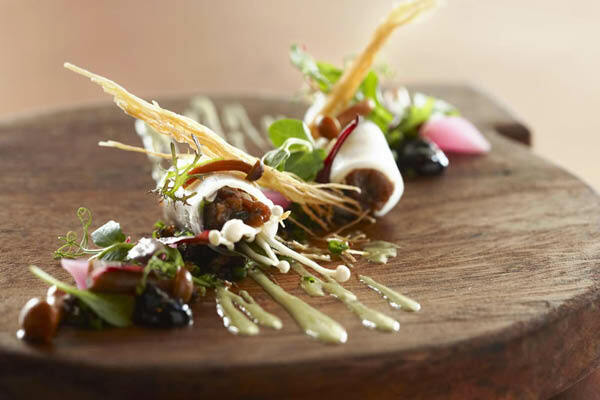 Although perhaps not best suited for vegetarians, pescatarian or vegans, Nelson's Eye Restaurant has been hand picked by our Sales & Marketing Director, Kirsti Karlsson, to feature as the staff pick for GEO Lifestyle Cape Town. Serving quality sourced and expertly cooked steaks since the early sixties, Nelson's Eye steaks are guaranteed super grade beef!. It is hung on the carcass for up to 7 days and is then packed by professional butchers. The meat is wet-aged for up to 21 days and then put before your very eyes to order where you are welcome to observe the chefs in action as they cook your steak to perfection on the grills. The management, on request, will willingly show you the cool room where their stock is rotated! If that's not confidence in quality, then we don't know what is! Of equal importance to keeping fed, is to keep watered, or 'wined' if we are to be specific to this section of recommendations. 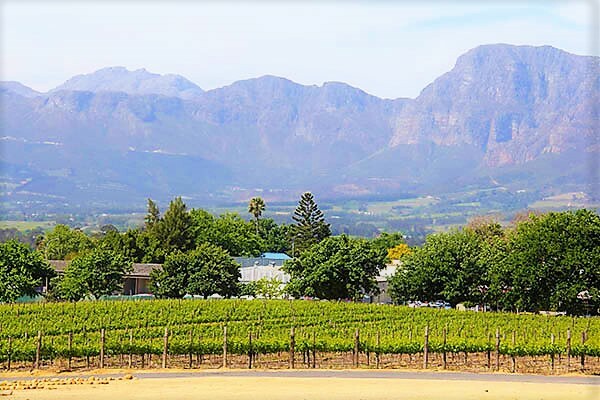 Scattered across the shelves of supermarkets and liquor stores around the world, is often a generous section dedicated to wines originating from the wine lands of South Africa. To indulge first hand and in their country of origin, we have compiled a list of recommendations to help you achieve just that. Photo credit: Wide Africa Rightly so, it's not all work and belly-busting indulgence. South Africa is home to many world wonders and experience spectaculars. 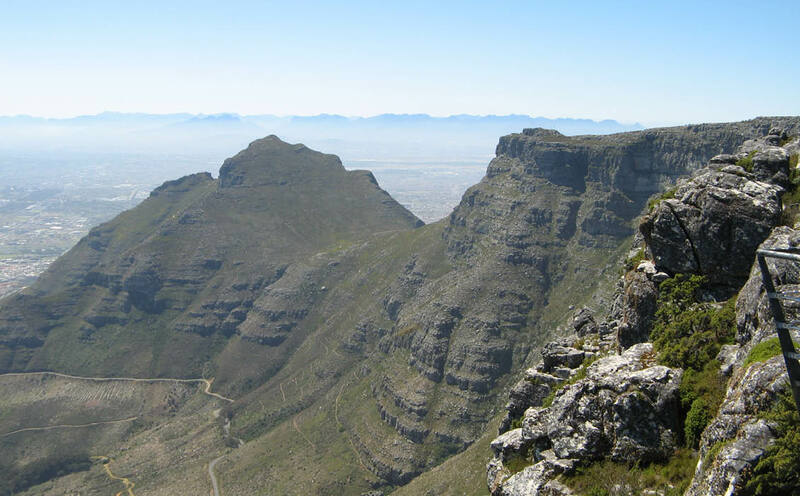 Whether it be 4-wheel cruising on a safari, revelling in the awe of Table Mountain or fluttering on the city horizon during a sky-high helicopter tour. We, of course, cannot ignore that one particular adrenaline filled, submarine experience of play time with the lord of ocean; and we're not talking about Aquaman! Photo credit: Wide Africa It would of course be criminal to publish a tourism article on South Africa without a mention of these exotic splendours. 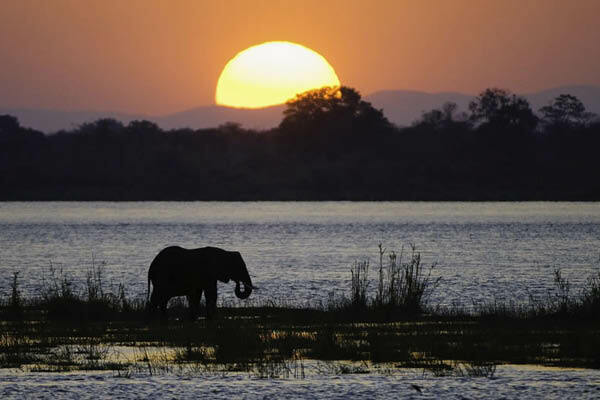 Cruise through South African wilderness guided by experts and narrated along a tale of adventure, revelling in some of Mother Nature's awe-inspiring creations such as elephants, lions, leopards, gorillas & giraffes all within their natural habitat. 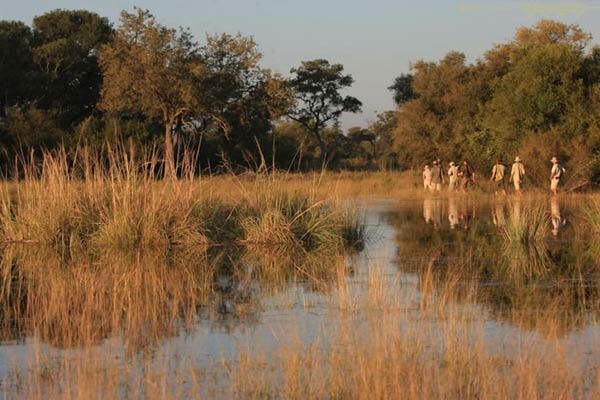 Wide Africa confidently recommend the following safari trips and locations, while visiting South Africa and from what we've seen - we can hardly dispute that! For a full itinerary on each of these tours, or to make bookings and enquire about pricing please contact Brigitte Walsh ([email protected]). 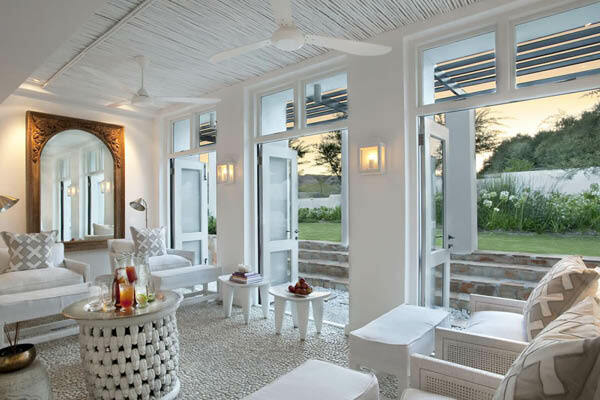 These might not fall under your company approved budgets but getting out there a few days earlier or staying on for a little longer means you could take advantage of a little extra luxury to make you stay extra special! We're delighted to be representing our global publication at both the AAPG | SEG ICE 2018 and 25th Africa Oil Week later in the year in November 2018. The magazine will be in circulation throughout both conferences via the popular media bins distributed throughout each venue. Our booth number at AAPG | SEG ICE 2018 is #402 so be sure to pop by to say hi and grab a free copy of the latest issue of GEO ExPro Magazine. In the meantime, happy browsing and we hope you get the chance to embark on at least one of these many recommendations and we look forward to hearing all about it when we see you in Cape Town! More info on each event can be found via our Events Page. It would be a lie if I were to say I wasn't jealous of all those that get to attend the AAPG | SEG ICE 2018 and 25th Africa Oil Week, and to rub it in even more - here's a look back at the wonderful sights of South Africa experienced by our Editor in Chief, Jane Whaley. 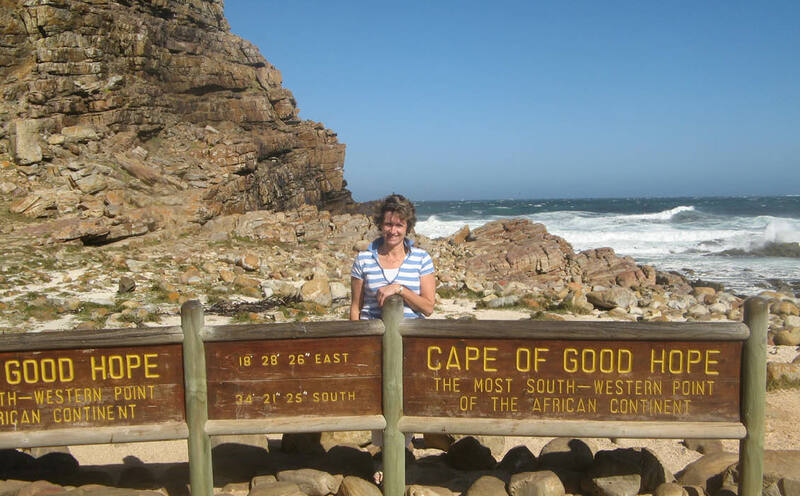 GEO ExPro Editor in Chief at Cape of Good Hope. Photo credit: Jane Whaley. 2. Horizontal bedding near the town of Montagu, western Cape. Photo credit: Jane Whaley. 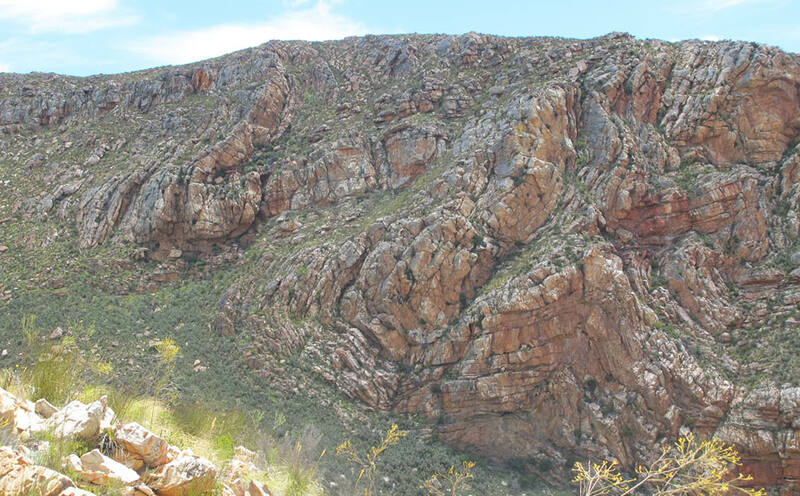 Dramatic folding on northern side of the Swartberg Pass. Photo credit: Jane Whaley. GEO ExPro would like to thank Brigitte Walsh at Wide Africa and Charles Thomas at Electromagnetic Geoservices (emgs) for their contribution to the content of this article and providing recommendations to help make your trip to South Africa extra special. Brush up on your South African oil and gas knowledge in advance of two of the largest energy conferences in the world, to be held this year in Cape Town, South Africa. Commercial and organisational reforms together with sound advice and networks are needed to move Africa forward in the present challenging environment. 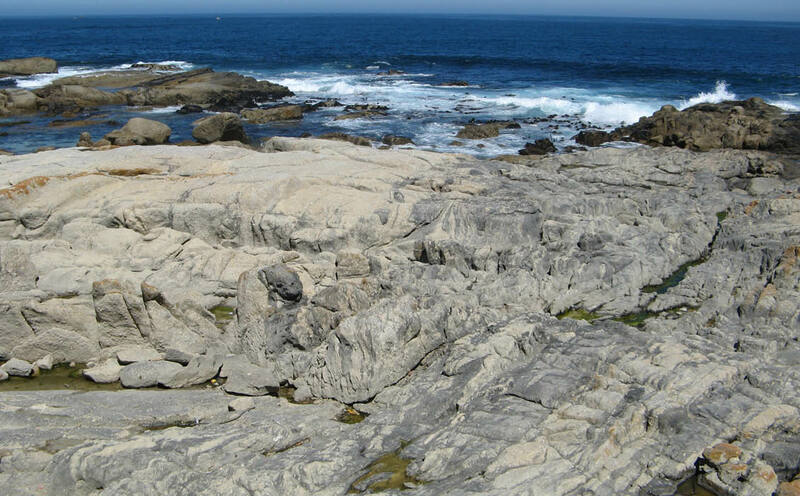 Could shale gas migrating through dolerite sills provide the answer to South Africa’s energy needs? Duncan Clarke is one of the best known names in the upstream oil industry but how did an economist from Southern Africa get involved with the oil industry at all? The Swartberg Mountains in the Western Cape province of South Africa are considered to be one of the finest exposed fold mountain chains in the world.